One year ago when I moved to The Netherlands to live here, I never thought I will end up in the backstage of a fashion event,and not just a fashion even but the Amsterdam Fashion Week at the winter edition.First of all I have to mention that my fashion background is not impressive at all, but as a make-up artist is a dream to see and get inspired from fashion-events, catwalks and I was extremely excited about going there. Fashion Week Amsterdam was about downtown events and high fashion catwalk for amazing Dutch artists.I could not join in everything as it was impossible, but I attended with high pleasure one downtown event and the catwalk shows from Mattijs van Bergen. Mercedes-Benz FashionWeek Amsterdam organized 10 Downtown events every day of the fashion week in 10 days at 10 locations. The majority of the events were connected to cultural locations that are characteristic for Amsterdam. With 10 days Downtown Mercedes-Benz FashionWeek Amsterdam was focused on taking fashion from the catwalk to the sidewalk, highlighting the diamonds of the city Amsterdam and enlarging the awareness of fashion in The Netherlands. I'm always on the look out for a foundation that will give everything my skin needs to get that flawless finish look and as a make-up artist I am always experimenting with different foundations. 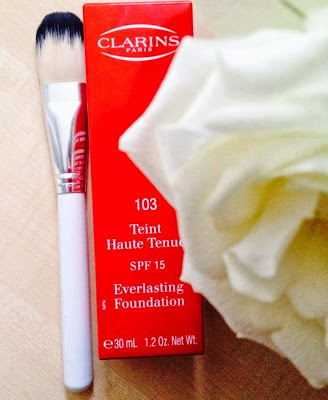 Even if I am very happy with my current foundation, I decided to try something from Clarins, as I love their skin care products . I have been using this foundation for about a month before making a review about it . It takes time to know a cosmetic product, to get used to it, to find out how to make the best of it and how to explore all the qualities, and also to avoid a false impression . 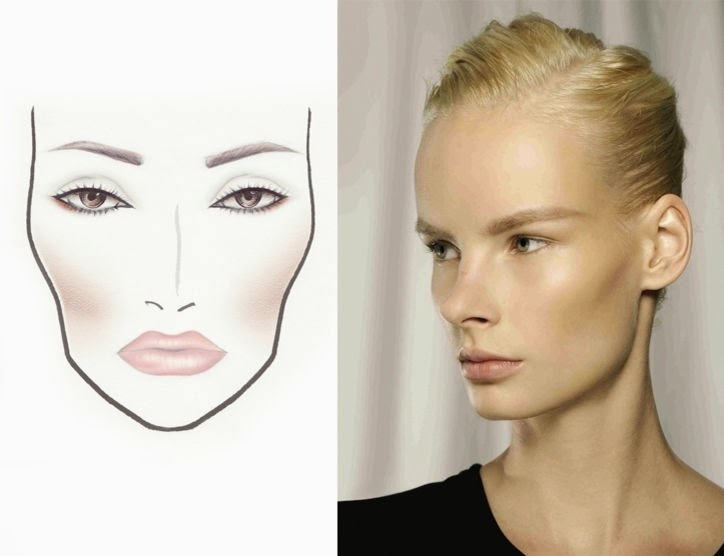 I am always looking for a foundation that makes the face look young and bright, that doesn't look heavy and that looks great on camera! Should we be concerned about aluminum in antiperspirants ? It's frightening to think that applying deodorant or antiperspirant, something many people do every day, could cause breast cancer. You may have heard about the possible link between deodorant and breast cancer and recent studies that have investigated this claim. The concern is that parabens, preservatives used in some deodorants and antiperspirants, and aluminum, an active ingredient in many antiperspirants, can cause breast cancer. Parabens have been at the center of some cancer studies because they have estrogen-like qualities. Because estrogen can promote the growth of breast cancer tissue, some researchers are concerned that parabens may have the same effect when absorbed through the skin. 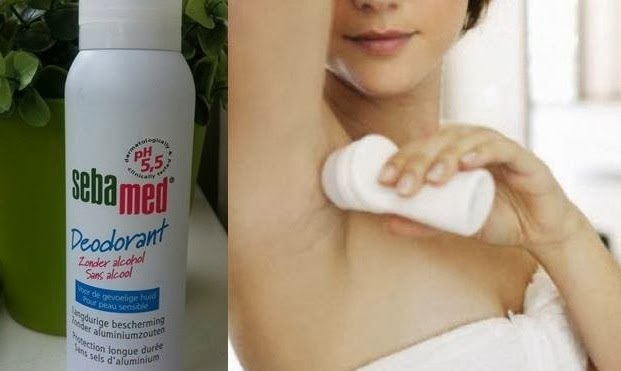 Aluminum compounds, such as aluminum zirconium and aluminum chloride, are used in many antiperspirants to shrink sweat glands and prevent wetness. Scientists say more testing must be completed to make a conclusive ruling about the connection between tumors and parabens and aluminum - but at this point, they say there's little cause for concern. At the end of the day I am way too tired to mess around with a make-up remover and toner. My skin is very sensitive and I have tried everything! The first thing I would do after cleansing is immediately pile on moisturizer because my skin would be so tight and dry after washing. 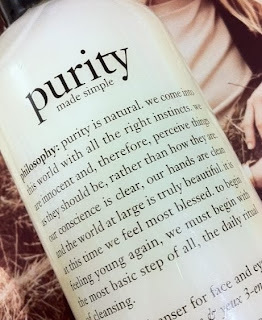 This cleanser left my skin soft, clear and with a beautiful even tone. Gently cleanse, tone and melt away all face and eye makeup in one simple step, while lightly hydrating the skin. Feels wonderful on the skin! The smell is subtle, but noticeable and pleasant, and does not irritate sensitive skin. This cleanser has a smooth, creamy, milky texture and is non bubbly and is rich in natural oil extracts that will help condition the skin.